Walgreens is in preliminary talks to link up with Humana, per a Wall Street Journal report. The Deerfield, Ill.-based pharmacy and Louisville, Ky.-based insurance giant are discussing a variety of strategic ventures, including taking equity stakes in each other. Another option could be expanding a partnership they announced this summer that provides services to seniors. The move comes on the heels of news that the $69 billion tie-up between Walgreens' archrival, CVS, and Aetna, announced last December, is expected to close after Thanksgiving. Healthcare players from hospitals and insurers to pharmacies have spent the past several years racing to strike deals, as increasing scale seems to be the only way to weather a rapidly changing industry with multiple headwinds. Walgreens CEO Stefano Pessina has signaled an interest in partnerships ever since he took the top job in 2015. During an investor conference in January, the Italian billionaire noted, "If you can do a deal which creates value, the vertical integration of course, is a good thing for the market and it is a good thing for your company." A Walgreens spokesman declined to comment. 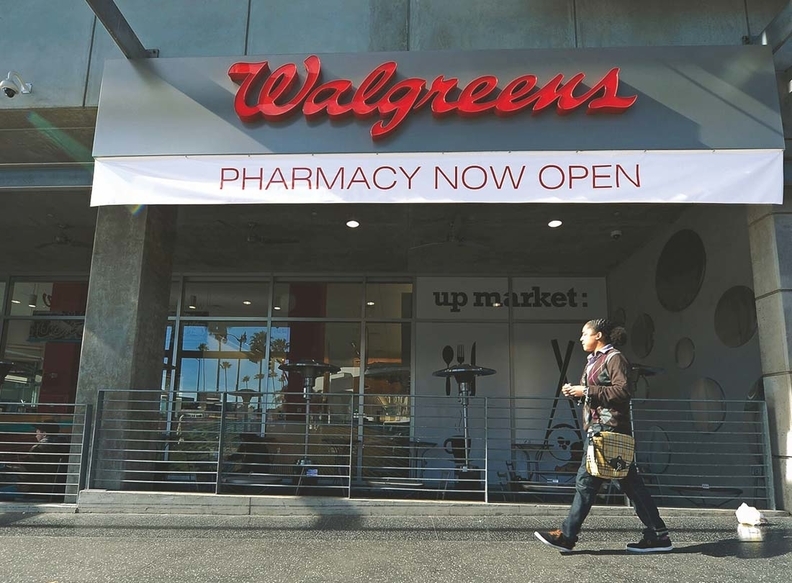 "Walgreens in talks with Humana: report" originally appeared in Crain's Chicago Business.